Team of Kumbhal Palace welcomes you into an experience of peaceful land built near Kumbhal Garh Fort, which is the second most important fort of Mewar kingdom. 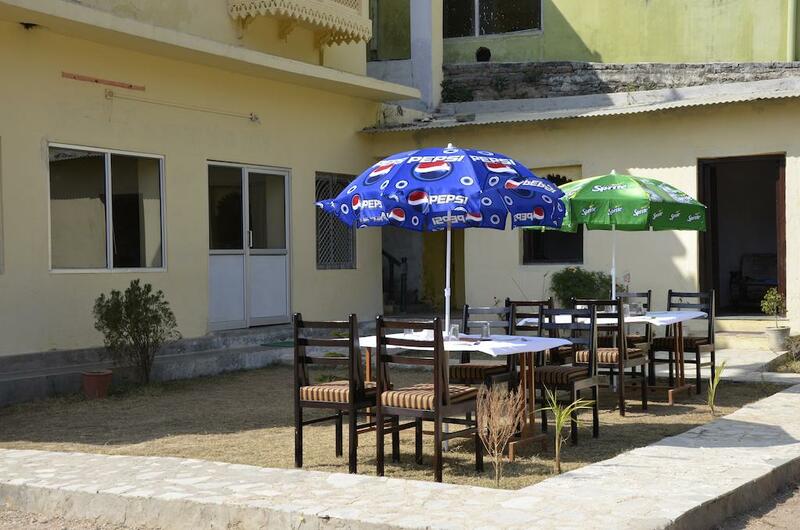 Our Resort bring immense pleasure of nature that recreate fresh energy in you. The resort offers traditionally furnished with all comforts luxury rooms, all elegant and comfortable with attached bathrooms fitted with modern amenities. Our rooms have been designed by keeping the comfort of a person. Backup Generator, Safe Deposit Box-Front Desk, Laundry Facilities, Catering, Complimentary Newspapers in Lobby, Major Credit Cards Accepted, Parking, Baggage Storage on Request, Family/Child Friendly, Concierge. Smoking Rooms, Complimentary Toiletries, H/C Water, Attached Bathroom, Refrigerator Room, , Child Care, Basic Bathroom Amenities, Ceiling Fan, Window Opens. User reviews for "Kumbhal Palace Hotel Udaipur"